Various studies show that British South Asian women have a high prevalence of depression. This is often a result of a relative lack of power and control over their lives. This sense of helplessness or powerlessness can then lead to depression. For more details, see the section on Harming Yourself. Asian women therefore need culturally sensitive social interventions and better access to help. 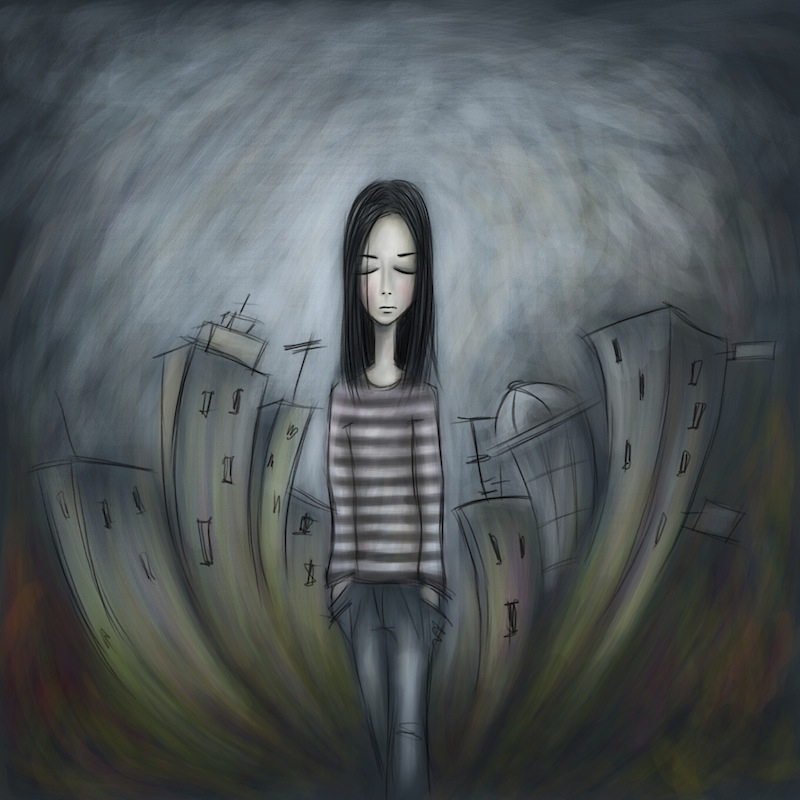 Living with depression can be difficult and seriously affect relationships and employment. There is also a danger that some people turn to alcohol or illegal drugs and Some think of suicide. Many people delay in seeking help. It is important to ask for help as soon as possible. Treatments include talking psychological (or talking / counseling) treatments and antidepressant medicines. Phone: 08457 660 163 A confidential freephone helpline giving a safe place to talk if you, or someone you know is in distress. Also give information about mental health and local services.